Mar 14, 2019 Be A Bag Lady! Great Bags To Crochet For Summer! Mar 11, 2019 Say Hello To The Oliphant Kat Shawl! Jun 21, 2018 Celebrate Summer With US! Jun 6, 2018 It's A Rainbow Crochet Pattern Round Up! May 31, 2018 Say Hello To Free Pattern Mondays! May 25, 2018 Travel Season Is Upon Us... Grab Your Fiber & Let's Go! May 14, 2018 Cotton Project Round Up: 10 Great Projects For Summer! May 10, 2018 Get Ready For Summer With The Summer Vest Kit! May 4, 2018 What's A Maker? I AM! Apr 24, 2018 A Crochet Sweater Pattern Worthy of the Drama of Mary Shelley! Apr 20, 2018 Cotton! Get Your Cotton ON! Apr 16, 2018 Get Ready For Spring With These Fun Projects! 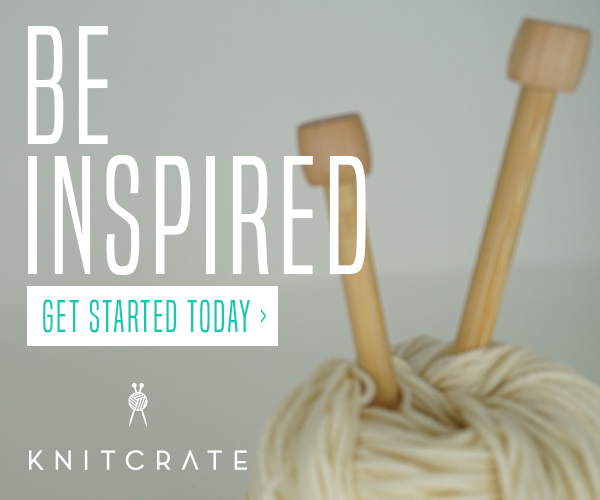 Apr 3, 2018 Time For Oats & Honey - New Crochet Hat Kit! Apr 2, 2018 100 Swatches for The 100 Day Project! Mar 14, 2018 Oh Hey Jen Geigley! Mar 2, 2018 Stitch Up Chicago 2018 - HECK YEAH! Feb 19, 2018 Be You & Shine Your Light Bright: Just Do YOU! Jan 2, 2018 OK 2018... I See You! Jan 2, 2018 Stephanie's Big Stitch Story! Dec 7, 2017 Finding Your Fiber Community! Nov 5, 2017 Oh Gemma! Sep 6, 2017 It's A Pom Pom Party! Aug 8, 2017 Stitches Midwest - Worth It Every Time! Jul 24, 2017 Got Gauge? Jul 20, 2017 Mama Knows And That Ain't No Lie! May 26, 2017 The Cotton Club! May 23, 2017 Meet Tina from Wool And The Gang! Mar 30, 2017 Get Your Cravings Satisfied! Feb 20, 2017 Stitch Up Chicago - Yeah That Was AWESOMESAUCE! Jan 11, 2017 Knit With Us! Sep 30, 2016 It's a Kit-Along! Sep 16, 2016 Get Your Craft Fair On: Prep & Pack For Success! 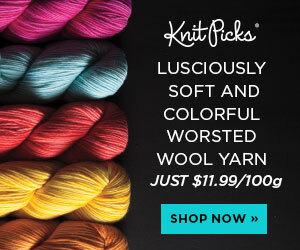 Apr 28, 2016 Win A Free Craftsy Class! Apr 6, 2016 Pattern by Etsy: Is It Really Your Own Website? Mar 20, 2016 Welcome to Stitch & Hustle - Is Your Hustle On Point? Jun 5, 2015 What's In A Name? Apr 26, 2015 Hmmmm….. Coffee! Apr 17, 2015 Surf's Up! Jan 17, 2015 Meet Isaac!